Irwin Business & Professional Association 28th Annual Car Cruise in Downtown Irwin. 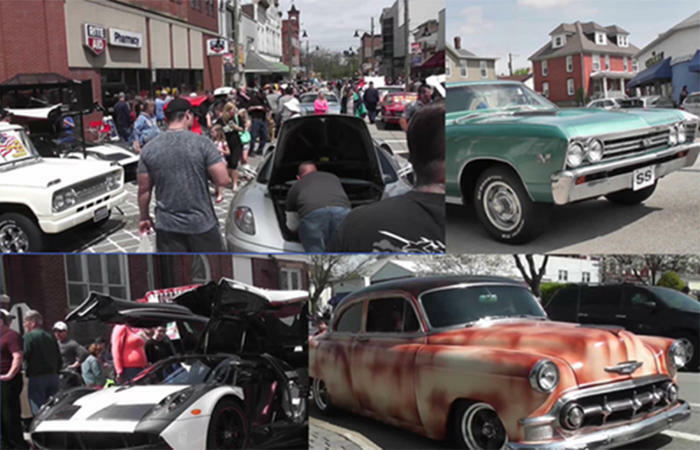 One of the largest car cruises in the state revs up in downtown Irwin. Antiques, classics and muscles dominate the streets, as the proud owners of these beauts strut their stuff. Family fun for all! Last year over 400 cars were on display! There will be great music from Georgeo, Daddy G of KFB 97.5 and plenty of good food! Call Gary Ed for car registration.